The Valley Center Chamber of Commerce is dedicated to connecting businesses and business owners in Valley Center with the support and resources to develop, sustain, grow and stand out in the community. Join us in April for the Chamber membership meeting at the Valley Center Community Building on April 17 at noon. 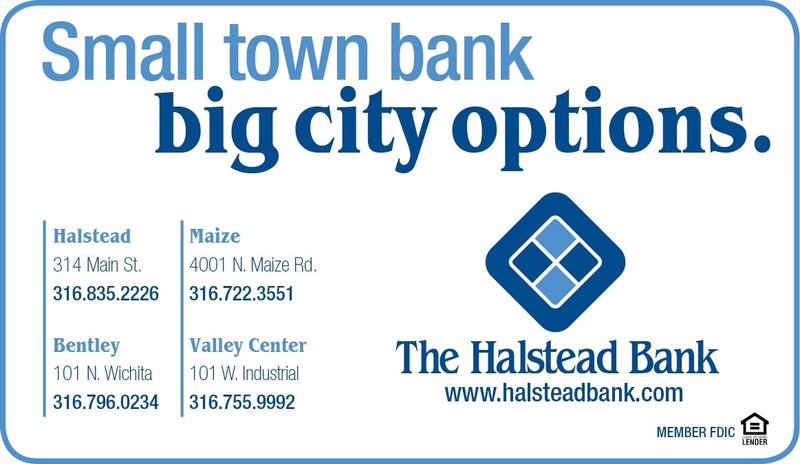 The meeting will be sponsored by The Halstead Bank.